Avocados have become increasingly popular. For one, they are delicious and can be paired with an array of dishes. However, apart from tasting good, it has a range of health benefits. Avocados, which is also known as butter fruit contains a healthy dose of monounsaturated fatty acids (MUFA). 1. Promotes heart health: Avocados contain beta-sitosterol, which has been found to help manage cholesterol levels. 2. Eye care: This fruit contains lutein and zeaxanthin, that offers protection to reduce eye damage, as well as prevent damage from ultraviolet lights. 3. Treats osteoporosis: Vitamin K found in avocado promotes bone health. Just half of one avocado provides almost 25 per cent of the recommended intake of this vitamin we require on a daily basis. 4. Cancer: Folate-rich foods have been found to help protect against stomach, cervical, pancreatic and stomach cancer. While the reason is not yet known, experts believe folate helps to prevent undesirable mutations in our DNA. 5. 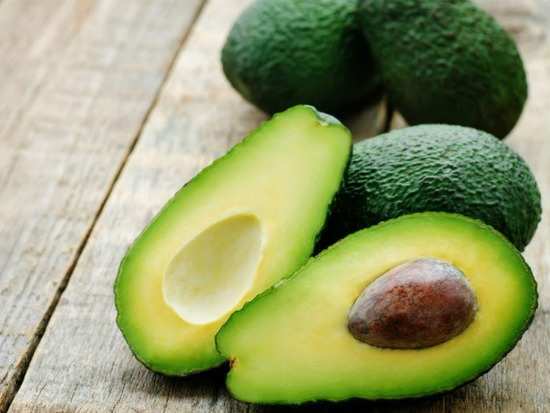 Reduces risk of depression: Consuming avocados can help prevent the build-up of asubstance called homocysteine, which could disrupt circulation and flow of nutrients to our brain. 6. Improves digestion: It is also a rich source of fibre and can help maintain a healthy digestive tract and avoid feeling constipated.